MaxVal announces the latest upgrade to its advanced, cloud-based IP management platform, symphony®. 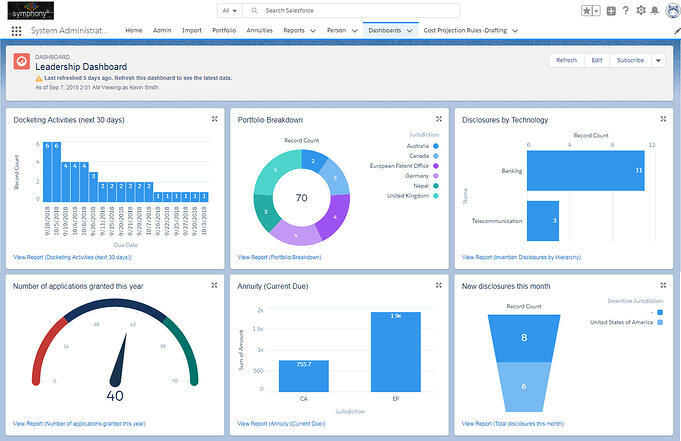 Since its launch in 2016, symphony® has revolutionized IP management through its innovative use of Salesforce.com’s Lightning platform, delivering the industry’s most advanced workflow and automation capabilities; all in a highly configurable, intuitive system, designed for the modern IP department. MaxVal is sponsoring the upcoming IP Counsel Café, one of the largest annual gathering of IP Counsel and professionals, May 10-12, 2017 in Palo Alto, CA. 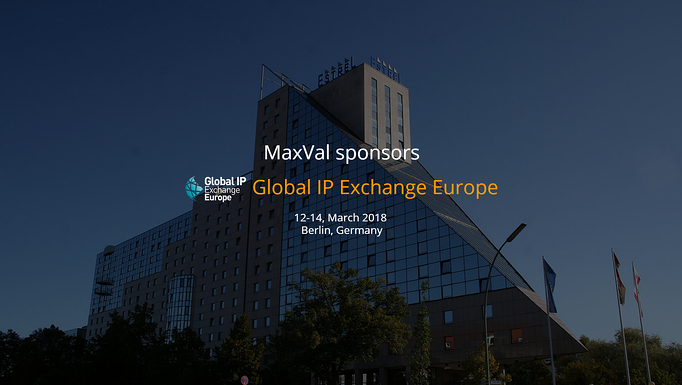 MaxVal will showcase its suite of IP lifecycle management solutions to the IP Counsel and IP Portfolio managers.